Rock on, Fahran Akhtar and Ritesh Sidwani’s latest production who’ve given some gems like Dil Chahta hai and Lakshya, have the producer himself as lead star in their latest venture. Farhan plays the central character Aditya Shroff, who was the lyricist and singer of their Magik rock band in college with Joe (Arjun Rampal) as lead guitarist, Kedar Zaveri (Purab Kohli) as ‘killer’ drummer KD, and Rob Nancy ( Luke Kenny) on keyboard 10 years ago. They’ve broken up and are leading their lives in the same city without knowing each others existence until Aditya’s wife Sakshi (Prachi Desai) unknowingly meets one of the band members. Aditya is a rich i-banker with successful career and married to Sakshi, Joe is a penny less guitaring genius with his college sweetheart turned wife Debbie (Sahana Goswami) struggling to make ends meet, KD failing miserably to woo girls sits at this dad’s jewellery shop and Rob is doing music sessions with Anu Malik. Sakshi senses her husband is unhappy and discontent about something which is affecting their lives. She discovers some old photographs and video of Magik and is surprised to know another face, a happy face, of her husband. She plans to put together the band. The movie goes on, with glimpses of their past showing what went wrong, as they get together subsiding their egos to create the magik once again. Movie theme, and screenplay reminds you of DCH with friends having fun, fighting over misunderstanding, and finally making up but Rock on doesn’t have a story as good as DCH. It’s kind of a mix between Jhankaar beats, and DCH. Music as you might have already heard is good, with amateurish lyrics and a bad voice of Fahran Akhtar. The weak points are loose script on predictable lines with very little surprises. Does not have strong enough reason for the band to disassociate, and Aditya to break up with his then girlfriend, which was a totally unnecessary character i felt. Acting by Fahran Akhtar is ok. He is impressive as a rock star but otherwise nothing great. Purab Kohli sizzles with his funny antics, and has got a good screen space since Bas yuh hi and has totally done justice to his role. Luke Kenny is fine. Arjun Rampal suits his character with expressionless straight face, and long hair guitarist. Sahana Goswami has portrayed a vulnerable wife and egoistic/possessive girlfriend’s role very well, and pretty Prachi Desai has carried her role quite graciously. Overall a movie with good music which has been showcased spectacularly in the final show/competition. It might reignite passion for playing guitar. Watchable movie with second half better than the first, and i’d give ‘Rock On’ 3 out of 5. I’ve skipped movies when my friends have bought tickets for me standing in long queues, forcing them to sell it. I’m sorry for that guys. Being in a big city with so many multiplexes, i had not been to one until last year. The expression of my friends would be something like ‘What!!?? You have never been to PVR! ?‘ like i’ve missed the most important thing in life. But i do watch movies, you’d be surprised to know i’ve watched Dil Chahta hai first day, first show, and since i’ve developed a liking for Farhan Akthar movies. 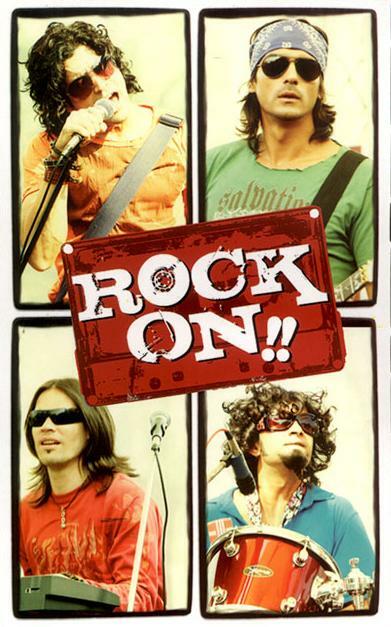 I’ll be watching ‘Rock On’ starring Farhan Akthar, SRK’s keep, Luke Kenny and Purab Kohil tonight. Watch out for my first movie review here (only if it turns out to be good :)). Last Sunday along with Shashank and Arun of BWS, I went for my first bird photography trip on Kanakapura road, around Valley school campus. There were lots of birds. 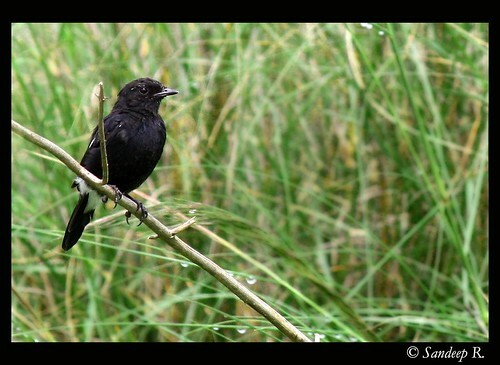 Robins, Munias, Bulbuls and many more, that i can’t identify as yet, were around. Early on we couldn’t get good shots even with Shashank’s 100-400mm + 1.4x extender at they were very busy and were getting disturbed easily in more or less open field. Down the road towards the school, driving in the car we spotted few laughing doves, spotted doves, bulbuls, pied bushchats and sun-birds. Photographing them from inside the car is much easier as they don’t get disturbed. Wallpaper version of the above pic is here. 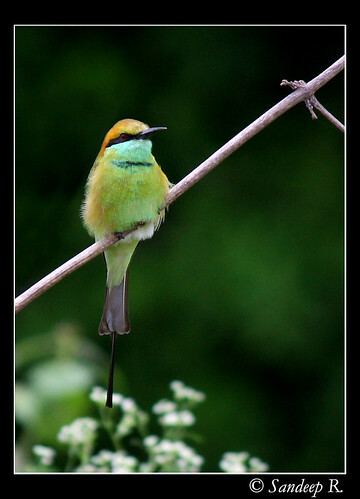 Soon, we spotted a green bee eater perched on a pole, started clicking few shots. Then, i spotted a white throated kingfisher on the far side. Clicked a few shots of two of my favorite birds on my first bird photography trip. In the field there we could get decent pics of green bee eaters. Hiding in a bush, when Shashank kinda was scaring then with his tripod mounted 100-400mm lens, i shot my best pics of the trip of the beautiful green bee eater. 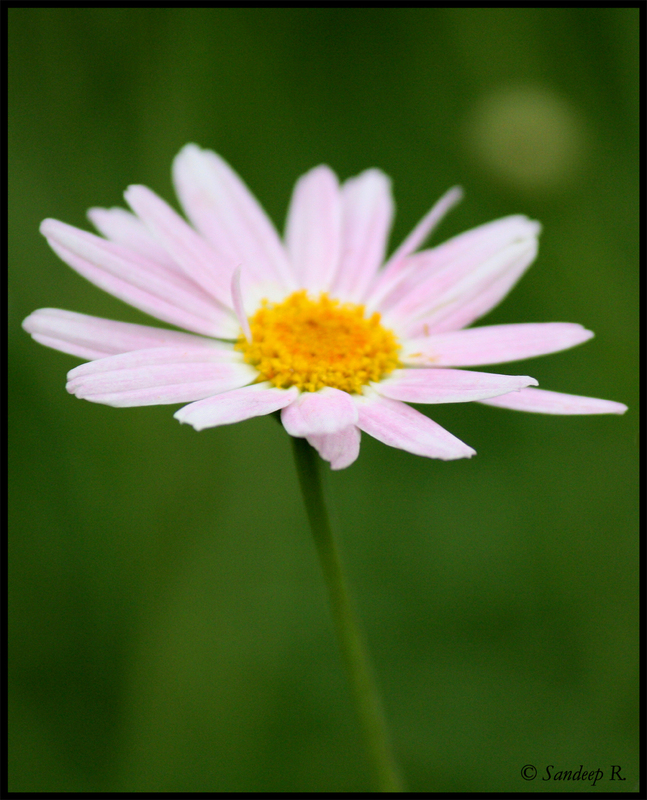 I bought my first DSLR a few weeks ago, a Canon EOS 450D. From my limited experience, here i list a few tips i feel is important for any amateur or rookie to think over and be prepared for before buying a DSLR . 1. Understand how a SLR camera works, and how it is different (and better) from point and shoot. This is very important. I’ve seen few buying an SLR without knowing much about it. 2. Be ready to spend a lot of money, not just in buying a camera body and a lens or two. As you learn, you will always feel a need to upgrade to better lens or a set of lenses (macro, wide angle, telephoto, super telephoto). So, if you are not passionate about pursuing photography, even as a hobby, at least for a few years then don’t buy a DSLR. 3. Be prepared to invest a lot of time, not just for clicking pictures but also for post processing and digital work flow. It’s unlikely that you’ll capture the pictures as you wanted right out of the camera, and hence you need to spend considerable time learning and improving your skills of post processing using Photoshop or GIMP or similar software. If you are not interested in doing post processing or don’t have enough time for it, DSLR is not for you. 4. 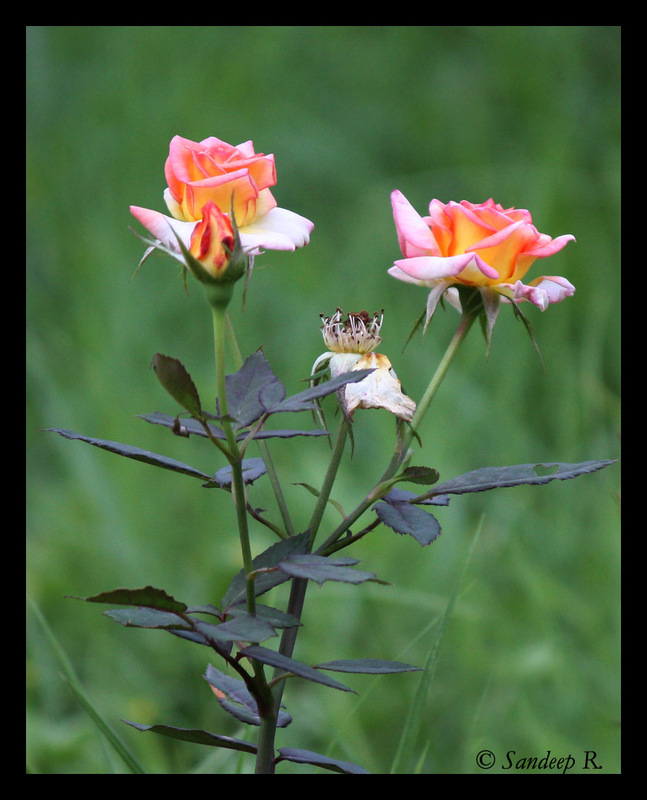 Learn about technical aspects of photography as much as you can either by playing with a P&S camera or by reading about it. Knowing these things will make your buying a DSLR that much easier as you will be able to decide what exactly you want. 5. Camera is 10%, lens is 90%. Lens is almost everything. Good lenses will cost lot more than good cameras, no wonder. So, it’s more important that you have a clear mind in deciding as what you’d like to photograph and the lenses you’d buy. 6. Live view , a newer trend with DSLRs, is not as important as one might think. I wanted to buy DSLR with live view feature as i thought it as an important feature, but have now realized it is not very important. 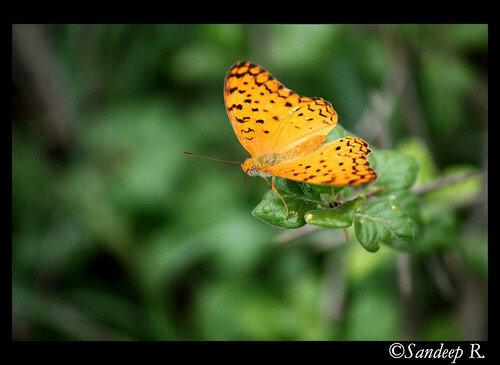 Shooting with viewfinder is a lot of fun too, but live view is very helpful for macro photography. 7. Easy of use, and handling are equally important. Go to the store, use a few models you have shortlisted, get the feel of using it. Some pro models can be bulky and heavy. If you are a first time buyer, it is better to avoid these cameras, not just for their exorbitant price. Lalbagh botanical garden of royal origin was my weekend photography stop. 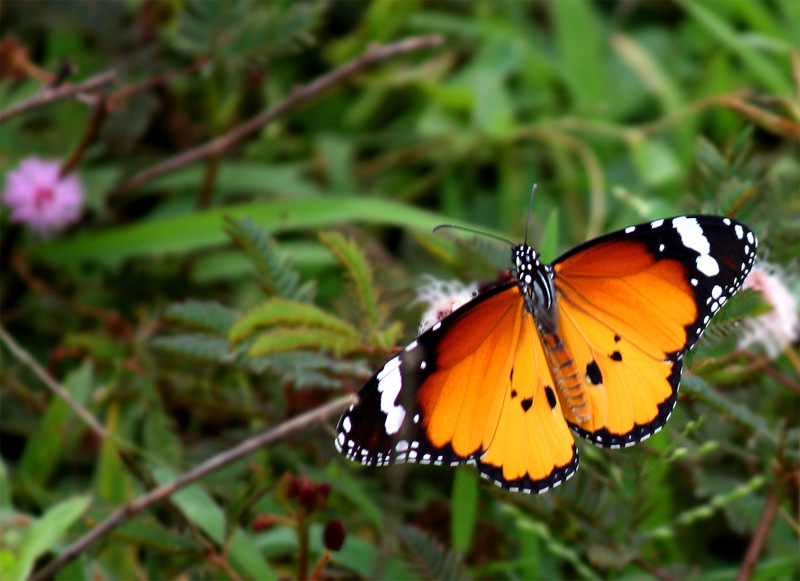 Lalbagh probably has the most diversified collection of trees and plants of any botanical garden in the world. 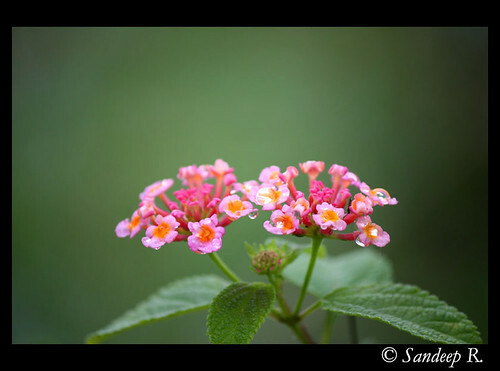 The huge botanical garden, spread over 240 acres, in the heart of the city has over 1800 species of flora. A lake inside the garden attracts a variety of birds like kingfishers, barbets, cormorants, bee-eaters, and robins. Squirrels, mynas and other insects amongst bees are a common sight. 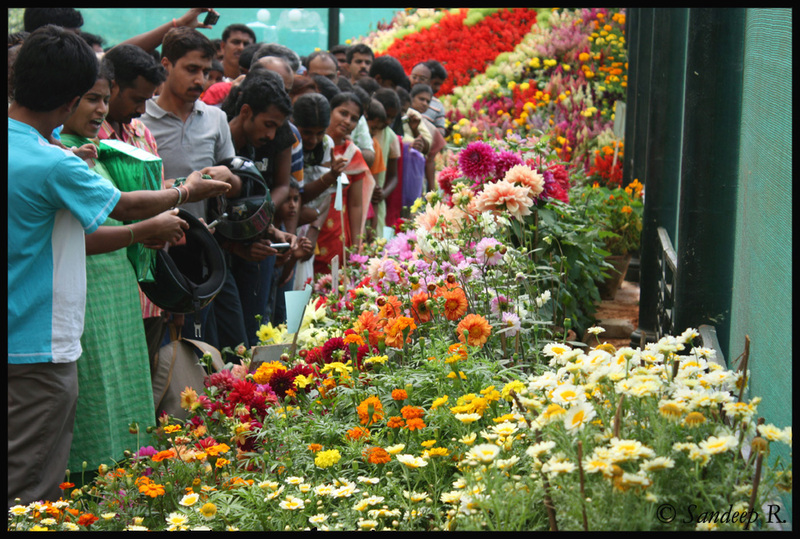 The 4th national flower show at Lalbagh botanical garden in Bangalore started on 9th August, and will go on till 17th August. 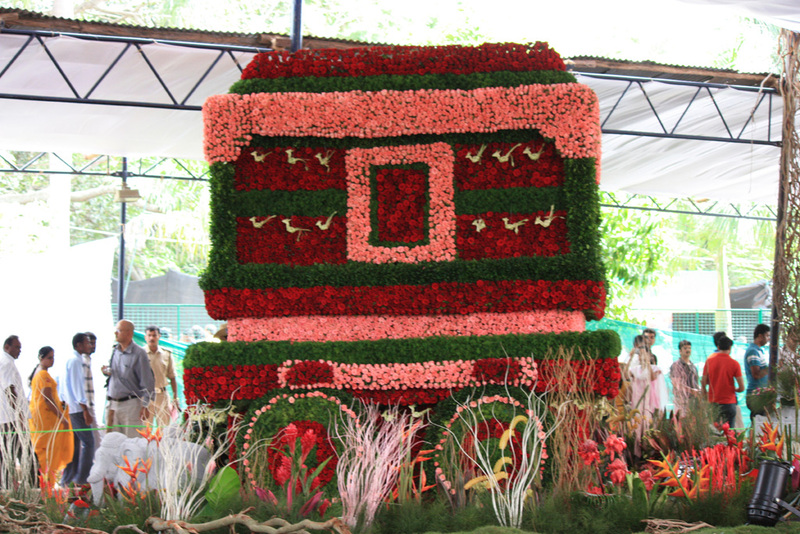 Biannual flower show is organized every year for a fortnight, once during Republic Day and another during Independence Day. 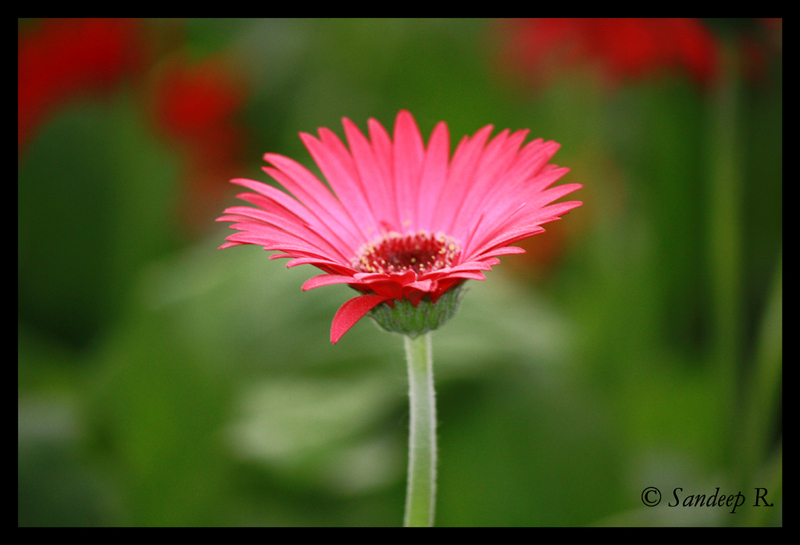 Flower show at Lalbagh is one of the most splendid and sought after events in Bangalore during this season. I happened to visit the flower show on Sunday afternoon. 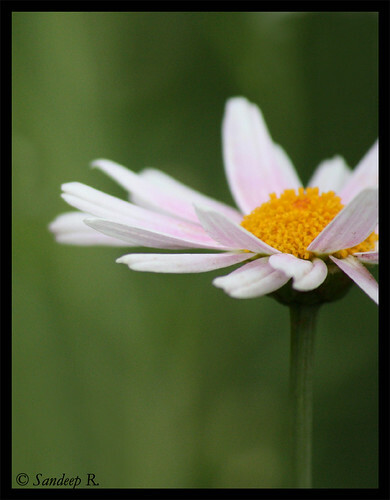 The main attraction in the garden is the ‘glass house’, where the best of the flowers are hosted. it’s a riot of colors there. In the jostling crowd i managed to click a few decent pictures. I’ve just included a couple of photos, will upload few more here or on flickr and provide link here. The hyped Hampi chariot made of roses was not all that great. Click here for image of Hampi rose chariot. The crowd was inexplicable, the image below gives out some part of that. P.S: The image below is for those who think the focus on the first image is not good. Tried a long exposure shot in front of my house at 10pm. 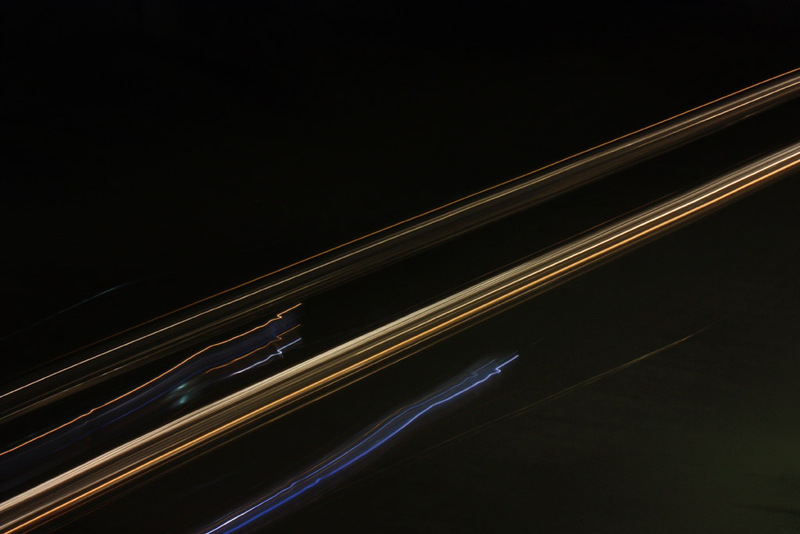 Not many vehicles were passing, with a 4 second exposure i could manage to take this shot. P.S. : Sorry to all the regular readers of my blog, i’m posting too many photography related posts of late. Thinking if i should start a separate Photoblog or intersperse my rookie photography skills with regular blog writing. The season with minimal festivals, June-July-August, is the season of discount sales. The thing about these sales is one would end up buying even if they don’t actually need it at the time of sale. Blame it on credit cards or yourself, it’s hard to resist when you’d see a good tees or shoes going at 50% of the price which you’d be spending at any other time. Few months back i bought a couple of tees at Nike, on discount, when i actually went there to buy a pair of shoes. I’ve also bought stuff at MRP, only to see the same thing going at a discount a couple of months later. Apparels, and shoes are the majority of stuff that sells best during sales. There is a splurge of discount sales on all kinds of stuff in this season, newspapers on weekends carry more ads on these sales than news. I was contemplating on buying a pair of good running shoes for some time now, and i ventured out. The problem with these discount sales is that you either don’t get what you want or you don’t get them in the sizes you want, or the ones you like are the ‘regulars’ and don’t get discount on them. But, still one can manage to get good stuff at a discount if you have the endurance and patience to search. In my first trip i went to Puma, Adidas, Reebok and Nike stores in Indiranagar. At Puma, i didn’t like any of the shoes but almost bought a pair of floaters. Adidas, Reebok and Nike in Indiranagar didn’t impress me much either. Couple of weeks later, i learned that these sales would come to end in a few day. So, it was time to check out few more stores for good shoes at discounted price. On trip 2, Reebok, Woodland, and Adidas showrooms in Malleshwaram. 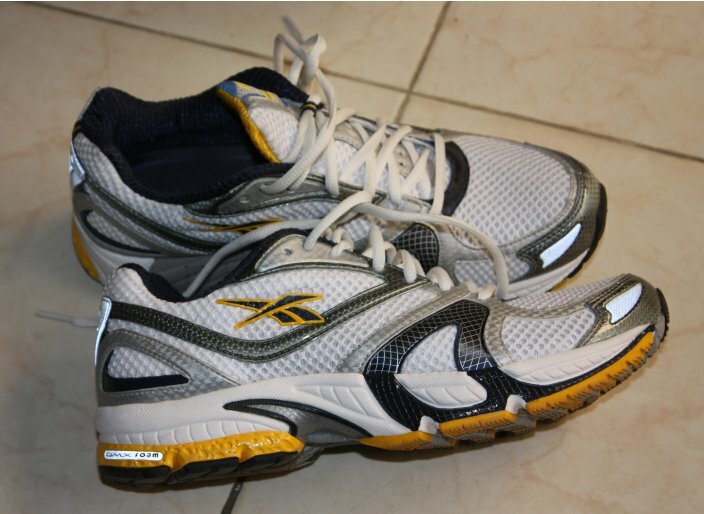 Reebok had a lot of shoes, many of them outdated and i’ve been seeing them for few years now, unsold. Next stop Woodlands, ‘hmm.. not to my liking‘. Adidas had a couple of shoes which i liked but size 8 didn’t fit me fine. The sales guy took some 10mins to tell me he didn’t have the size i wanted in that model. Meanwhile, i almost bought a tees, and so did my cousin. :D Only to be stopped by no discount on that or no size. Next stop, all the stores i had visited in Indiranagar earlier. Puma, again didn’t impress me. I liked a couple of shoes at Reebok, but they had sizes 11 and 6 only. I could neither shrink my feet nor expand it. Next stop, Nike on 100ft road. Wow.. they had lots of good shoes but no discount. I wasn’t willing to spend Rs.10,000 or more on a pair of shoes which would just add on to 4 other pairs at home. I liked a ‘regular’ shoe priced for my comfort but i wanted to check out other stores with discounts before i bought them. Adidas on 100ft road had few shoes that i liked but again not for my feet size. There again i almost bought a tees but stopped myself saying that the same one will be on sale in a few months. The feel good factor in buying the shoes was more when i realized, the very same model of the shoe my team lead had bought it a couple of months back at full price. I saved Rs. 2600/- on this. The expression of his was hilarious. So, the moral of the story is, if you have the patience and endurance in searching what you want, you might get lucky.